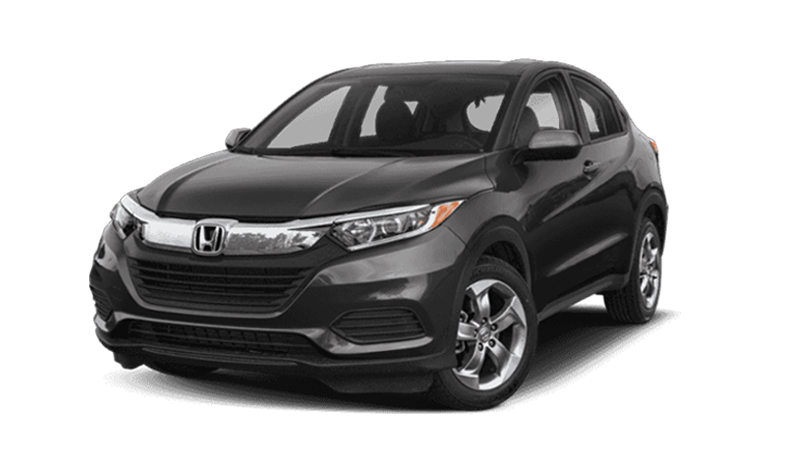 Looking for a great offer on a new Honda in Erie, PA? Then Bianchi Honda is the right car dealership for you. 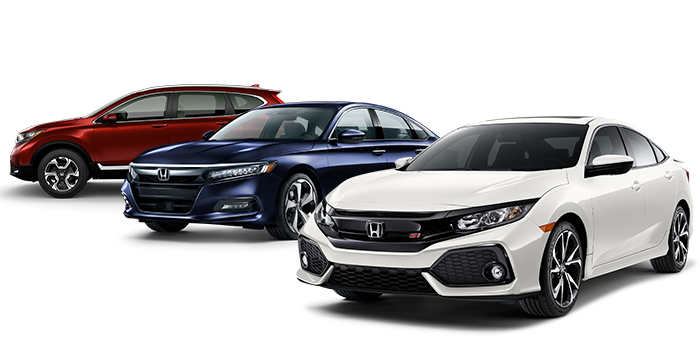 As you look through our list of new car specials, you’ll discover there are many great options featuring many models like the Honda Civic, Honda Accord, and Honda CR-V for our Erie, Meadville, and Jamestown drivers. Looking for a new Honda? Let us know what your interested in and we will contact you with the best price!